VIRGIN and Stagecoach have been granted a further extension of their contract to operate the InterCity West Coast (ICWC) franchise, taking their deal through to March 31, 2019. However, the troubled Virgin Trains East Coast (VTEC) franchise could come to an end even more quickly than feared as its losses mount. The current ICWC franchise expires on March 31, but the Department for Transport (DfT) has extended it for one year, with an option for a further year, to ensure continuity before the start of the new West Coast Partnership franchise. 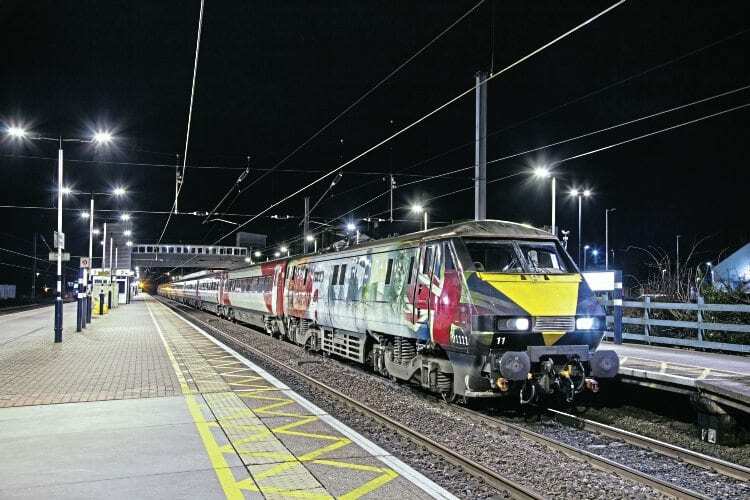 In return for the longer contract, Virgin will spend £7.5million to refit its Class 390 ‘Pendolino’ fleet with improved on-board wi-fi and allow free use for all passengers. Installation begins in May and should be completed by January 2019, at which point free wi-fi will become available to Standard Class passengers as well as First Class.